Here is the new Manchester City home shirt and kit for the 2014-15 season. The new strip is made by Nike and the main kit sponsor is Etihad Airways. This entry was posted in Football Shirts, Premier League and tagged 2014-15 kits, manchester city on July 11, 2014 by soccerjerseyplus. Manchester City has revealed a new third shirt and kit that they will wear for all of their away cup matches. The new strip is made by Nike and Etihad Airways are the main kit sponsors. This entry was posted in Football Shirts, News, Premier League and tagged manchester city on September 20, 2013 by soccerjerseyplus. This entry was posted in Football Shirts, News, Premier League and tagged manchester city, premier league shirts 2013-14 on July 26, 2013 by soccerjerseyplus. Manchester City revealed their new home shirt and kit for 2013-14 in the heart of The Big Apple where they are beginning their week long New York Tour. Manchester City stars Joe Hart, Vincent Kompany, Pablo Zabaleta, Jack Rodwell, Carlos Tevez, James Milner and Matija Nastasic, unveiled the Club’s first ever Nike kit. This entry was posted in Football Shirts, News, Premier League and tagged football latest, football shirts, manchester city, premier league shirts 2013-14 on May 22, 2013 by soccerjerseyplus. 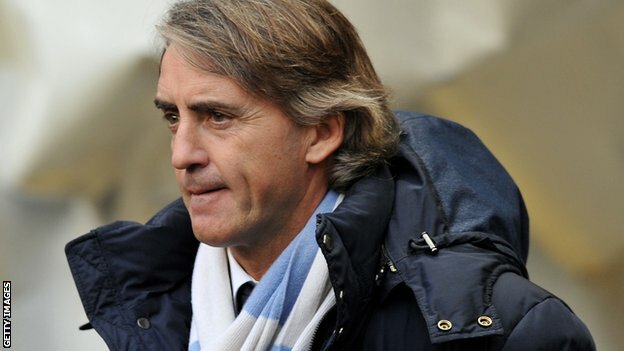 City boss Roberto Mancini’s future at the Manchester club has been questioned by some, including former City defender, Danny Mills. It’s been reported that Mills has suggested that Mancini will be replaced at the end of this season. This entry was posted in News, Premier League and tagged football latest, manchester city, premier league, roberto mancini on February 18, 2013 by soccerjerseyplus. Will Mario Balotelli be a Manchester City player next season? 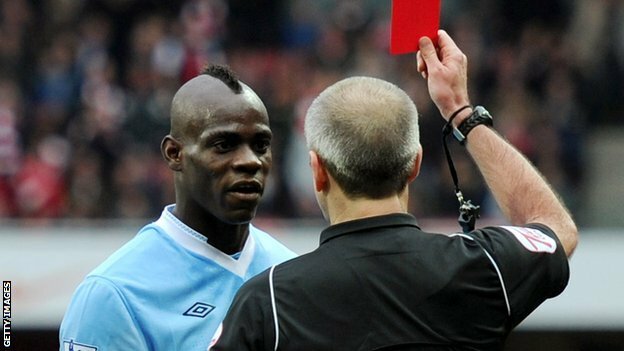 Mario Balotelli takes Manchester City to a tribunal this week. The striker is fighting the club’s decision to fine him two weeks wages for his poor disciplinary record last season. Balotelli was suspended for 11 domestic and European games last season. This entry was posted in News, Premier League and tagged balotelli, manchester city, premier league, roberto mancini on December 18, 2012 by soccerjerseyplus. 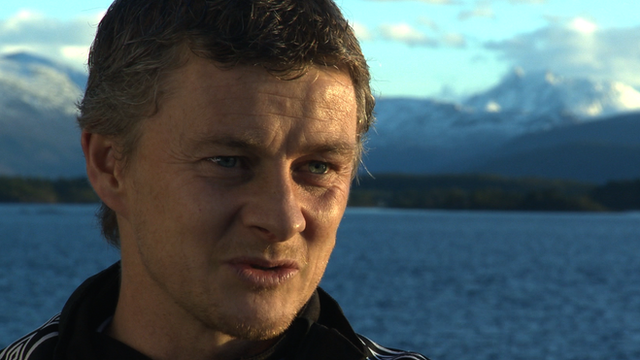 This entry was posted in News, Premier League and tagged manchester city, manchester united, premier league, solskjaer on December 8, 2012 by soccerjerseyplus. This entry was posted in Football Shirts, News, Premier League and tagged champions league, football shirts, man city shirt, manchester city, premier league shirts 2012-13 on August 31, 2012 by soccerjerseyplus.